As mentioned in previous posts, pigeon guano is extremely acidic in content, and as a result can cause permanent damage to building structures. However, unfortunately pigeons are also known to carry a variety of diseases. These diseases can be transmitted through both the pigeons and their droppings. Very sadly, it seems from the recent reports, that the likely source of the infection was from a 12th floor room containing machinery, which was not open to the public. Apparently, traces of excrement were found in the room, and a small break in the wall was found, which was “invisible to the naked eye”. Cryptococcosis has been identified as the infection. However, in addition to cryptococcosis pigeons carry such diseases as Listeria, e-coli, campylobacterosis, histoplasmosis and ornithosis. 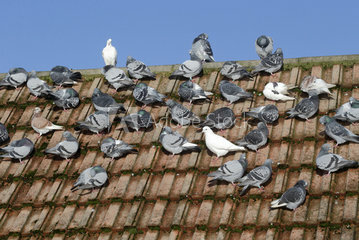 There are therefore several risks associated with pigeon infestations that arise from inhalation, contact or ingestion. 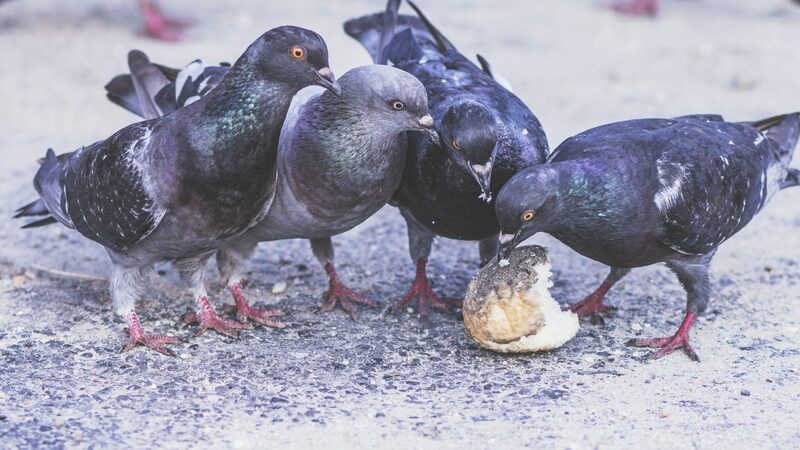 NPC Pest Prevention Solutions have over the years dealt with numerous pigeon infestations and have been involved in both the removal of pigeon guano and the proofing of buildings. Therefore if you feel you may have a pigeon infestation and require advice please do not hesitate to contact NPC Pest Prevention Solutions. At NPC we would always advise a thorough survey of your premises (undertaken free of charge) in order to ascertain the best proofing options available. In addition to provide you with advise on the cleaning of the affected areas following treatment to remove the infestation and proofing to prevent further infestation. If you require assistance with pest infestation issues, contact NPC Pest Prevention Solutions and one of our fully qualified BPCA Surveyors will attend your premises to provide a free of charge no obligation survey and quotation for removal of the infestation, cleaning of the affected areas and proofing to ensure no further issues occur. Book a call back from Roscoe, our specialist employment solicitor. From 1998 the original founders have remained committed to their ethos of providing a professional and cost effective range of services to all clients both large and small. NPC personnel have over 400 years combined experience in the pest prevention industry. NPC qualified surveyors carry out both commercial and domestic surveys free of charge. Get in touch today to discuss your options.